Vampyr and Life is Strange developer, Dontnod, is teaming up with Bandai Namco for a new title,Twin Mirror. The trailer offers few details on gameplay, but the glimpses of combat suggest that the game will be action-focused, similar to Vampyr or Remember Me. Check out the trailer below. 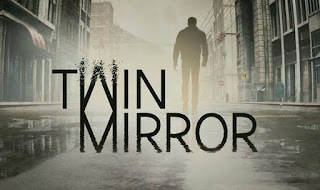 Twin Mirror release for PS4, Xbox One and PC in 2019.